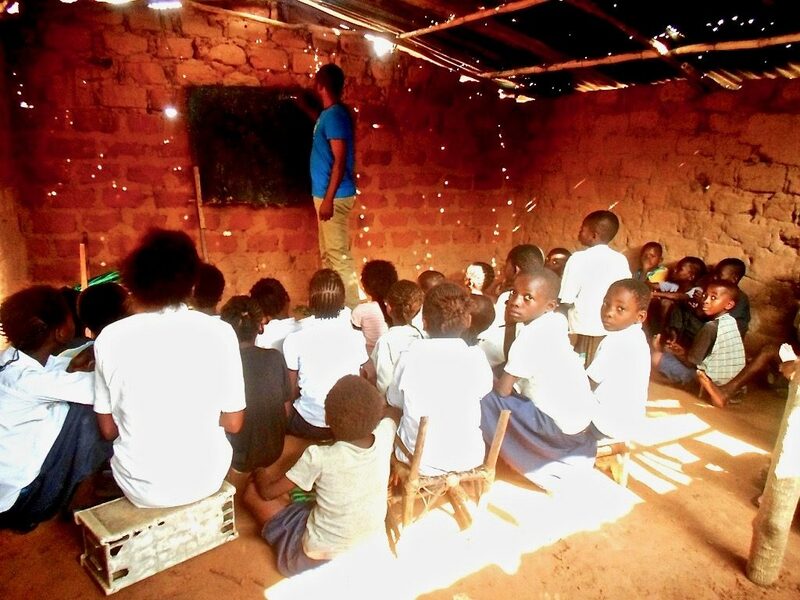 Educated students transform their communities. 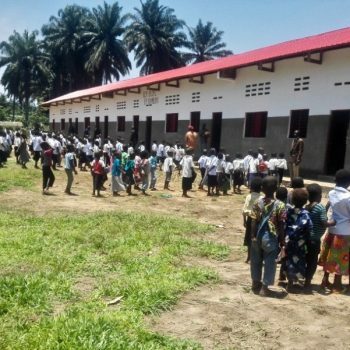 The primary goal of Build Congo Schools is to convert fragile schools into durable, effective learning environments. In new buildings with desks, sunlight and ventilation, quality teaching can take place. 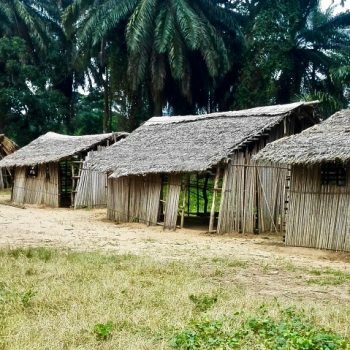 Students can study after school instead of gathering grass to repair thatched roofs; also, leaking roofs no longer cause school dismissals. 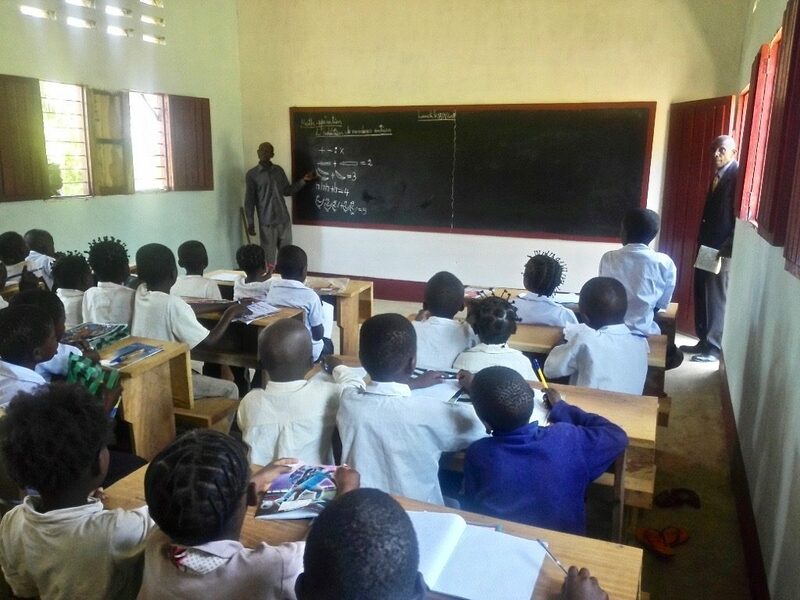 You can fund one desk, one classroom or one whole school by contacting sull1300@comcast.net. 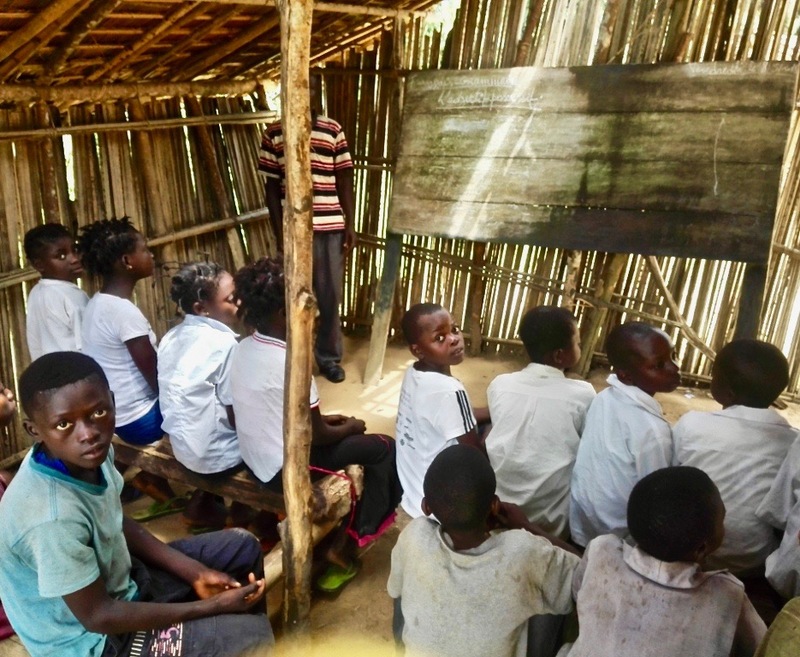 In the Congo, teacher pay is minimal and books are few. Classes are large and there are no substitute teachers or health insurance!! 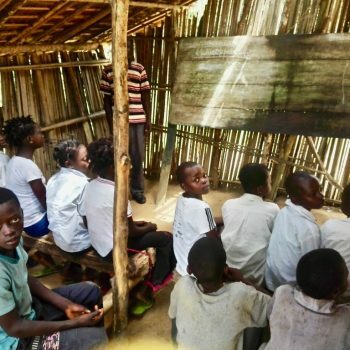 Congolese teachers need support. 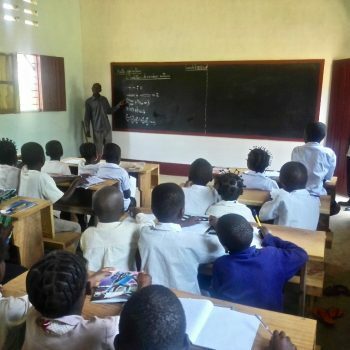 Help promote quality teaching by funding teacher training and textbooks. Also, help fund motorcycles to transport supervisors and supplies to remote schools. 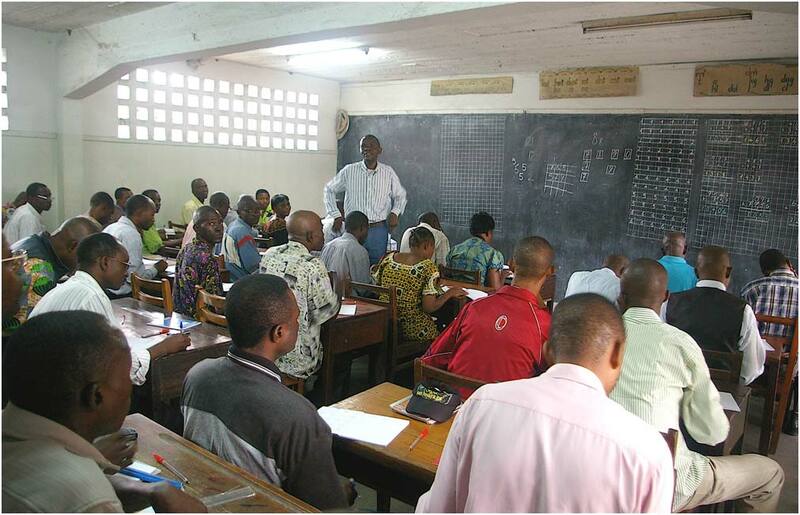 Teachers appreciated this seminar that Build Congo Schools provided. A comprehensive training program will be implemented when funded. 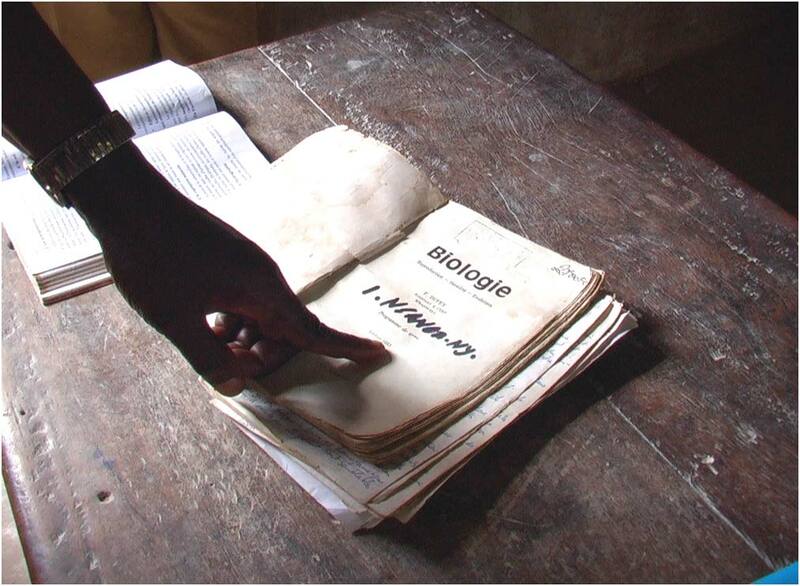 When Build Congo Schools was first established, most teachers had no books. Now they have some. Many more are needed. 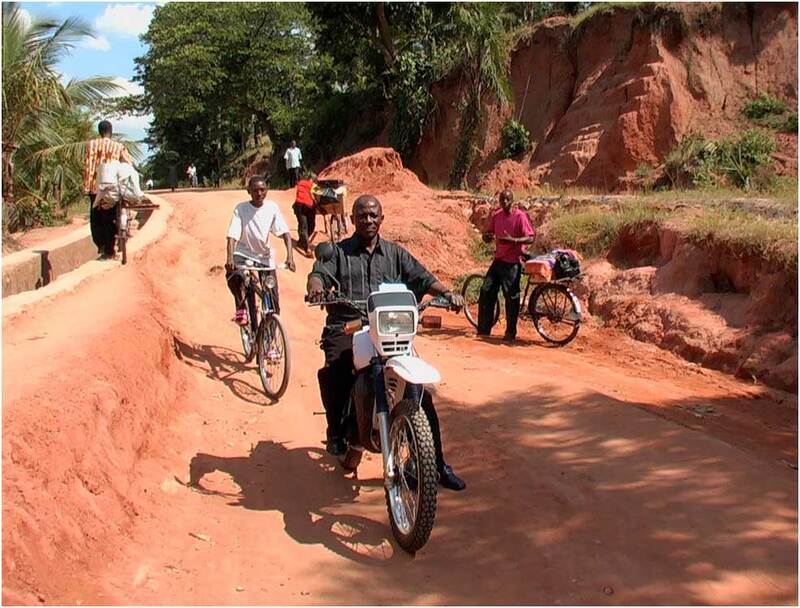 Donated motorcycles take supervisors to remote schools to provide teacher consultation. More are needed. Community leaders recognize that it is vital for girls and orphans to receive an education to access better opportunities. Churches are trying to educate these children but do not have enough funds — many scholarships are needed. Research shows that educating girls is very effective in addressing poverty. An educated mother will usually have a larger income, healthier and smaller families. She will usually marry later and delay childbirth until her body is more developed. Also, she will make educating her children a priority. Women and orphans who receive an education enrich their communities in a multitude of ways. Orphans who receive scholarships can be empowered for life. They can more easily move from dependence to independence. 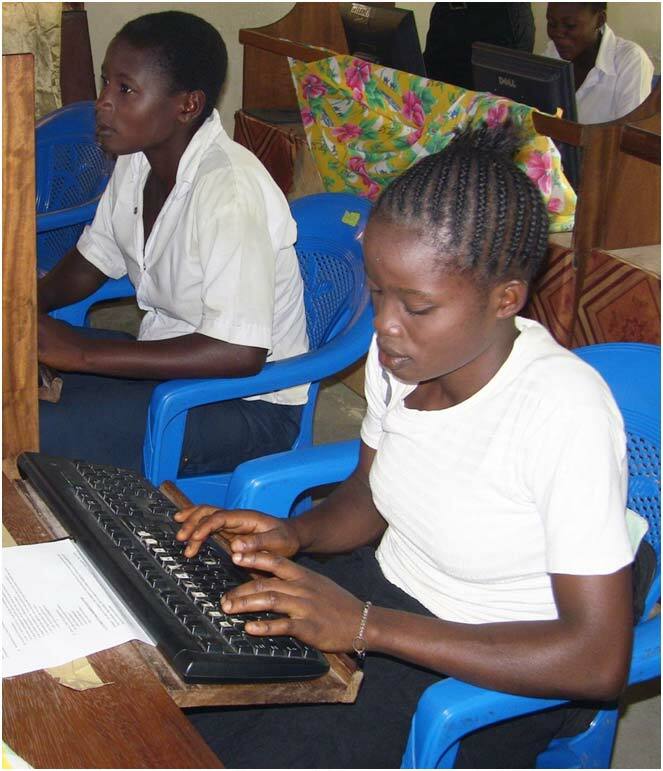 A girl who learned English and computer skills in Kananga’s after school program for high school girls is now paying her way through college by tutoring other students. An education is a powerful investment that pays dividends for life, especially for Congolese girls and orphans. 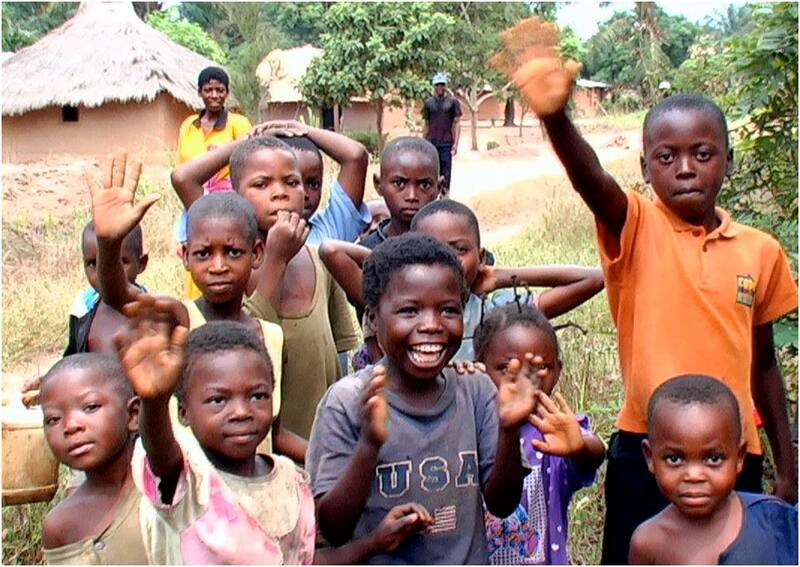 For information about Build Congo Schools’ goals and work, email us here. Build Congo Schools All rights reserved.